Prettiest flower in grandma's garden by far! 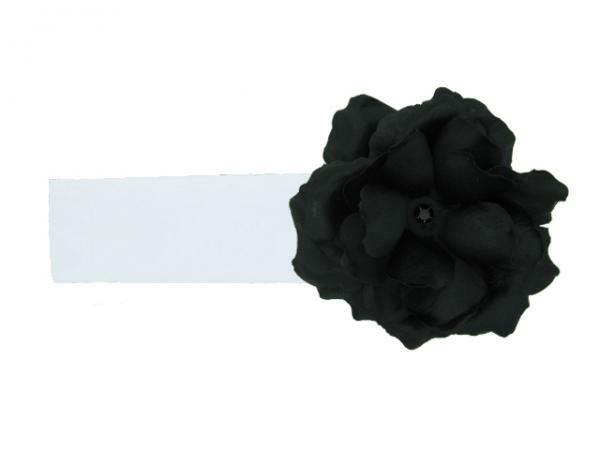 Jamie Rae soft headbands are made from a polyester blend and embellished with our amazing flowers or marabous! Hand wash, keeping applique dry and lay flat to dry.